A new Yo-kai Watch came out. Guess what's on top? 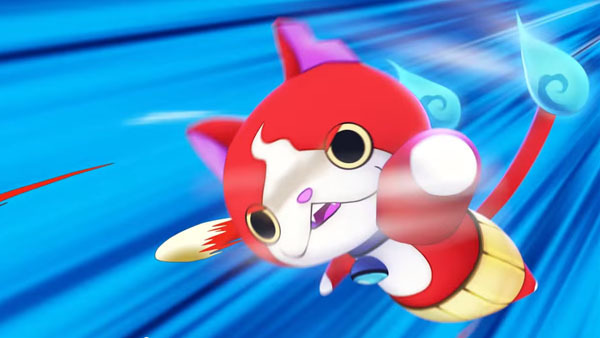 Yo-kai Watch Busters: Red Cat Team and White Dog Squad launched for 3DS in Japan on Saturday. And it, unsurprisingly, is the top seller in this week’s Media Create sales charts, moving an impressive 693,000 units in its first two days. Also new this week is The Great Ace Attorney for 3DS, which sold nearly 136,000 in its first four days on sale. Taiko Drum Master: V Version for PS Vita followed, debuting at 46,000 units. On the hardware side, sales generally decreased compared to last week, save for New 3DS LL, which saw a 1,500-unit increase.